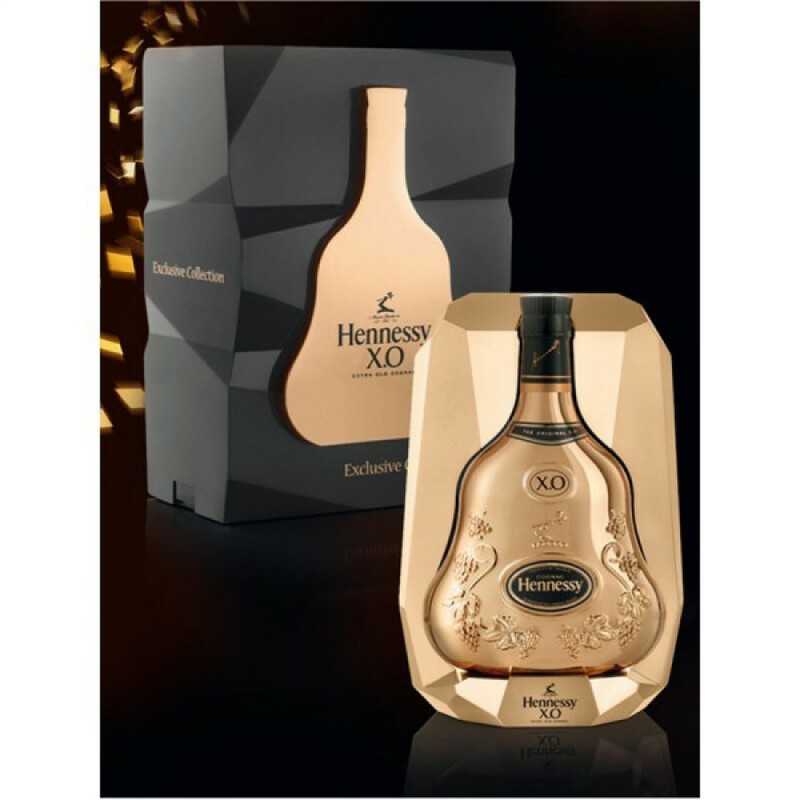 Hennessy XO Exclusive Collection VI is a limited edition that was recently launched in the Reed Flute Cave in Guilin executed by APAX Group China. 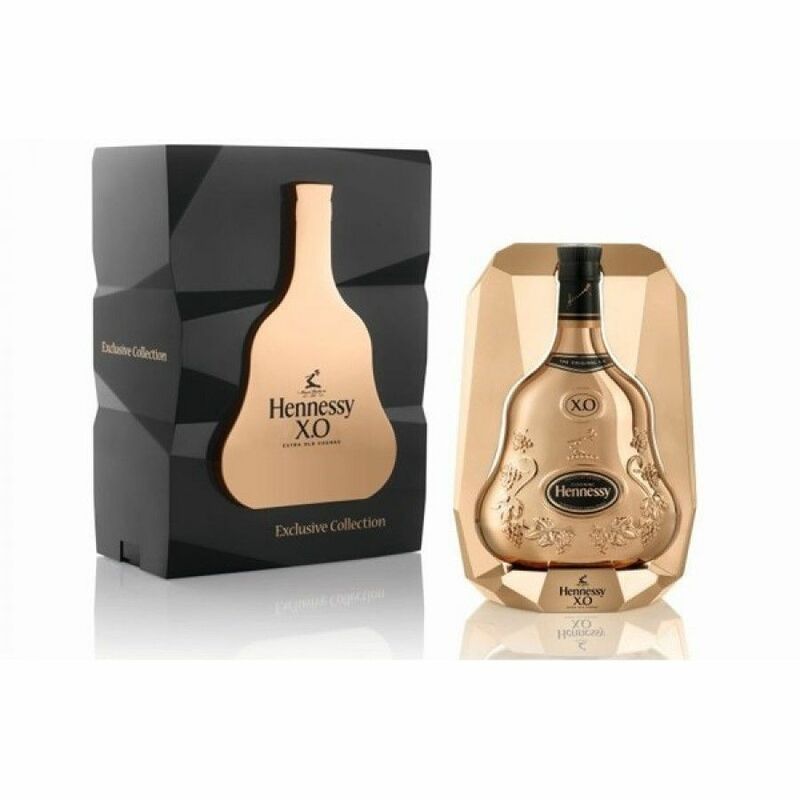 A truly unique Hennessy collector bottle - for all you Hennessy fans out there, this might be one for you. The stones and interior of the cave became the natural backdrop for the event with specially-designed projection effects to highlight the magnificent and dazzling essence of the new collector's bottle, together with the natural wonders of the cave.